If a country cannot get the major look of its claims, "eye of the country", I wonder what people will think of it if they visit the said country. Murtala Muhammad International Airport is the first place any visitor sees when he or she lands in this country and yet we can not get the airport in full working condition. What image does it conveys to visitor's? 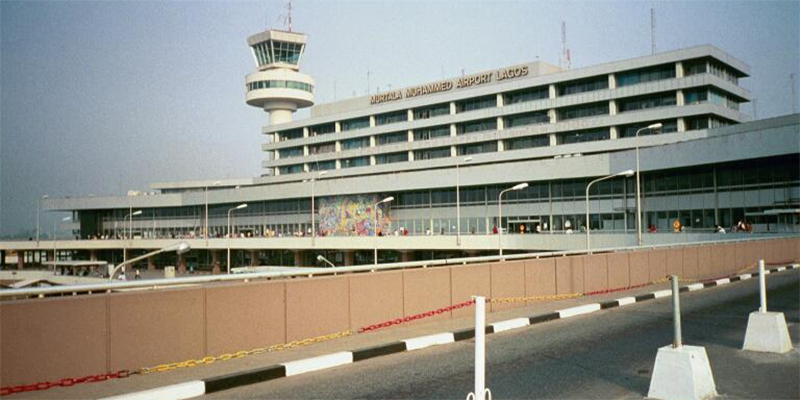 The Federal Airports Authority of Nigeria (FAAN) has formally apologised to Nigerians over the power failure that interrupted business at the Murtala Muhammed International Airport, (MMIA), Lagos. The power failure at the airport grounded activities for more than one hour before the battle to restore light in the ever busy airport was successful. Mrs Henrietta Yakubu, the General Manager (Corporate Communications) of FAAN, apologised on Thursday in Lagos with an explanation that the outage happened on Wednesday night. “a minor power interruption at the airport caused the disruption, but engineers swung into action’’ and that normalcy had returned. “FAAN wishes to apologise to passengers, airlines and the general public for the inconvenience caused by this interruption. “The authority is assuring airport users of safety and security at airports at all times,” she said. She said that power problem at the Lagos Airport was caused by the construction work going on there.